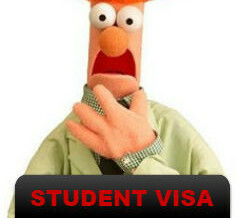 Student Visa Cancellation is highly distressing for people involved. Even worse, it is often very sudden. 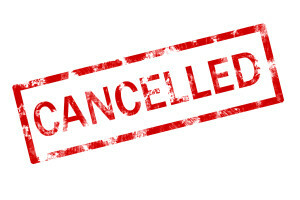 If you receive a NOTICE OF INTENTION TO CONSIDER CANCELLATION (NOICC), or notice of AUTOMATIC CANCELLATION you need to act fast. Note the following. Note the time to response. The statutory time frame is usually 28 days. The type of decision to cancel will be MANDATORY or DISCRETIONARY. The decision to cancel is most often due to breach of visa conditions. Conditions such as 8202 are discretionary and can be REVOKED. Student visa cancellations can either be revoked or reviewed, such as by merits review (Tribunal) or judicial review (the courts). Revocation is most often easier and the most appropriate response to NOICC. Judicial review needs a clear error in law to succeed. Revocation can take into consideration compassionate grounds that tribunals and courts cannot. 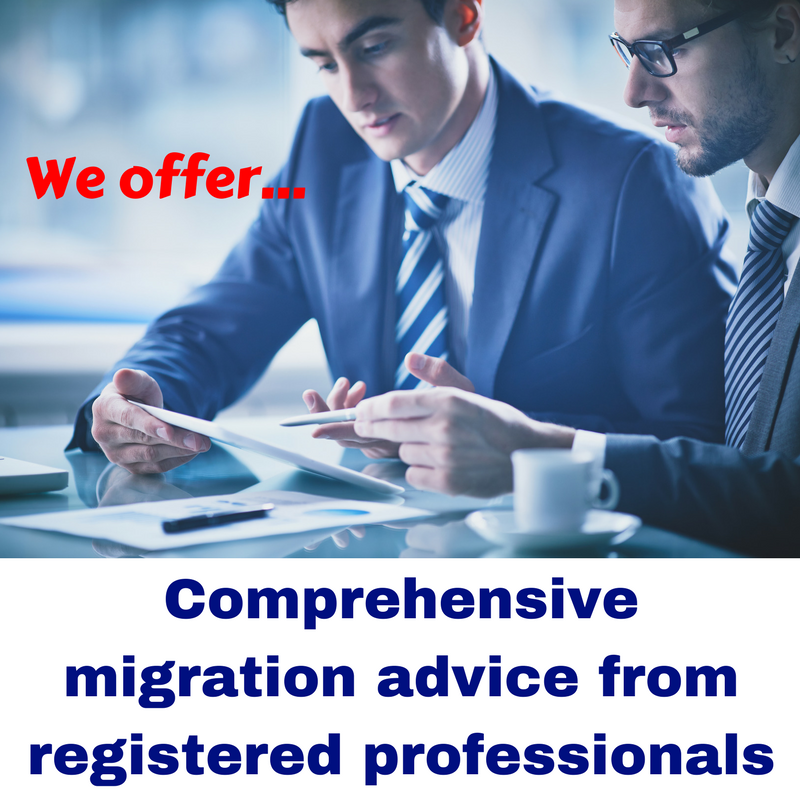 Migration law provides for revocation requests to be made whilst the visa holder is off shore, or onshore BUT NOT IN IMMIGRATION CLEARANCE (that is, not once you pass out through customs and prior to departure from Australia). 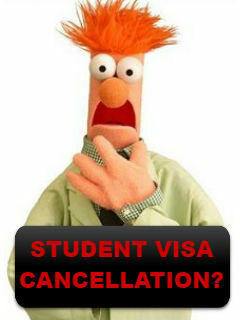 There has been a sharp increase in the number of student visa cancellation enquiries at VISAFAQ. This fits with departmental statistics which show a growth trend in recent times. The statistics do not show cancellations that were revoked. 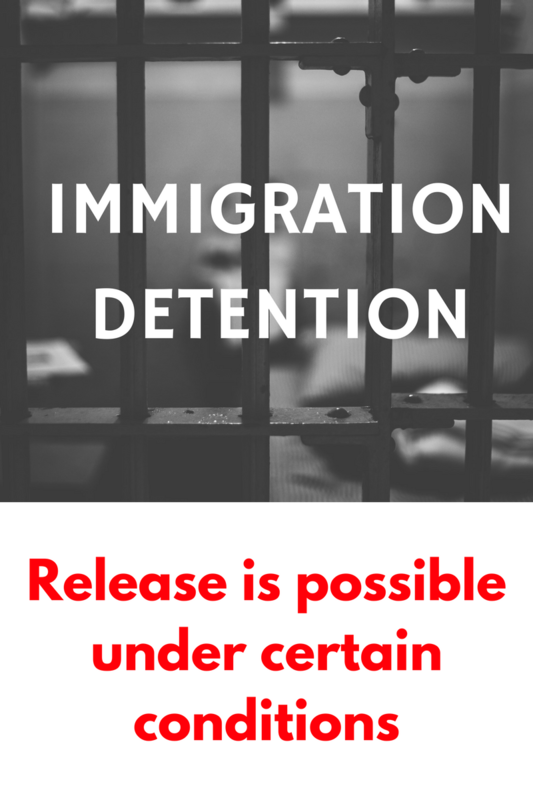 According to Australian immigration law, revocations are as though cancellation never took place. Thus, there is no long term effect on the visa holder. Our success in assisting many clients to achieve revocation of cancellation is in application of Notice 61 provisions of the Migration Act. Notice 61 provides for grounds to argue that the breach did not occur, or that it occurred for reasons exceptional or beyond one’s control. Other grounds for successful revocation are able to be applied under Notice 61, for example, issues with defective monitoring, complaints handling, notification, counselling and appeals. No two cases are identical, so the key to successful revocation is pin pointing the correct avenue of request. 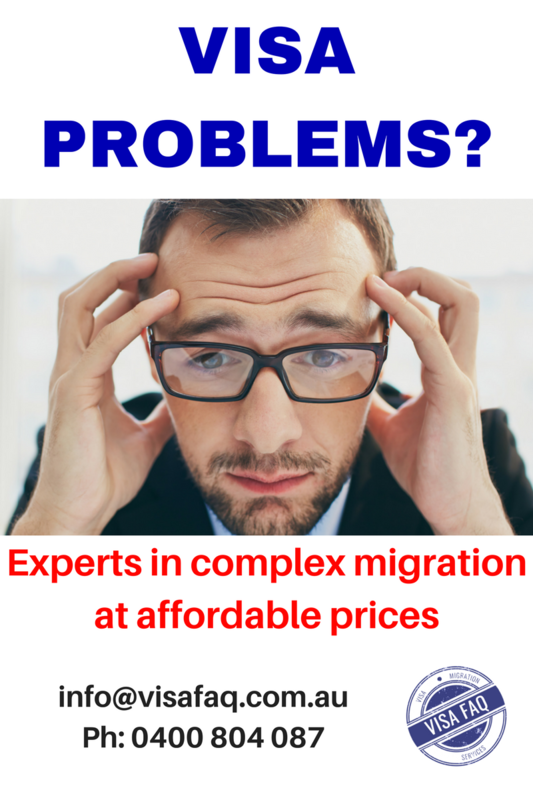 Visa cancellation affecting you? 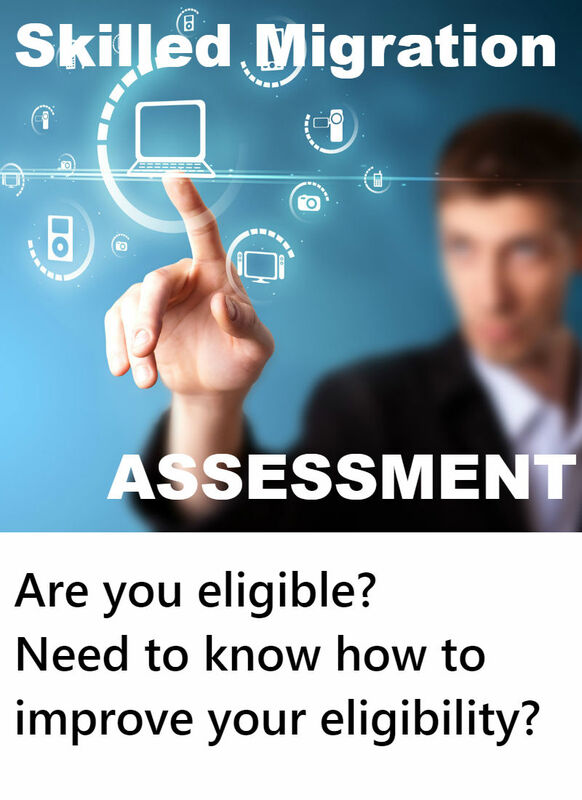 For a quick assessment (within 24 hours), email your information, together with correspondence from the Department as an attachment, to info@visafaq.com.au. Note also that decision-makers must consider all of the facts in a revocation request. This makes the process highly subjective. 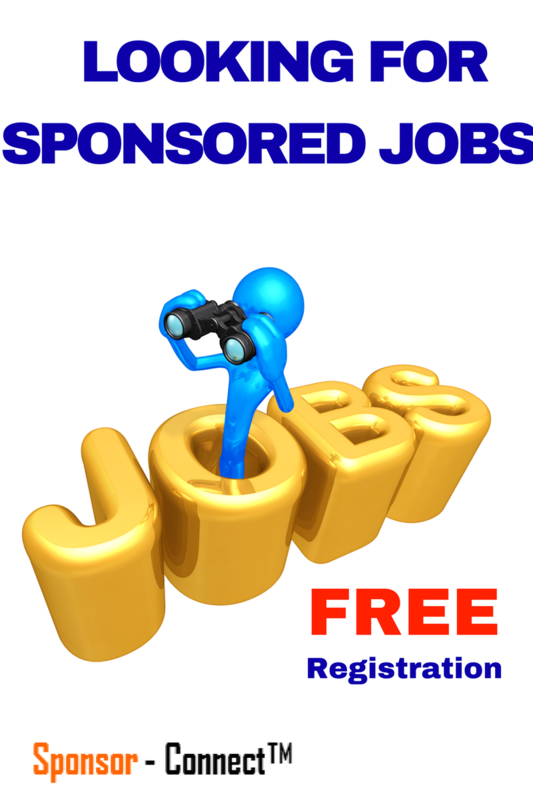 The subjectivity means that some case officers are easily satisfied that the request has merit. Others will require considerable convincing with solid arguments, law based appeals to reason and merit, and plenty of objective evidence. Whichever case officer allocated to your request, is difficult to know whether they are easily satisfied of the merits of the case or not. As a final word of caution, it is better to win at the NOICC stage than to seek a revocation request. It is better to win at revocation request stage than to seek remedy in the courts. To win in the courts, the error in law by the Department must be demonstrated. In most cases this is impossible. Common breach of conditions that lead to student visa cancellations? 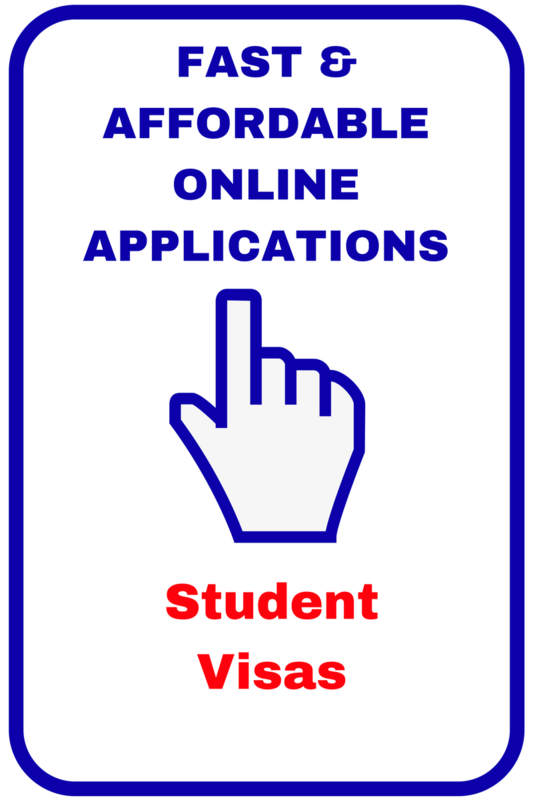 Student visas are monitored for compliance by Immigration officials in accordance with Australian Immigration Law. Schools and colleges are required to keep records of student attendance and performance. Attendance below 80% or consistent poor performance may result in cancellation of visas. Of these conditions, breach of Condition 8105 is considered very serious by the Department. In such cases there are little or no grounds to seek ‘revocation of the decision’ by the Department. When cancellation is proceeding by the Department (and revocation is not possible) the next avenues of appeal are merits review, then judicial review. Condition 8202 provides avenues of appeal for students notified of intention to cancel their visa (visa holders will have 28 days in which to speak with a Departmental officer to give reasons for revocation of the decision to cancel. Otherwise, automatic cancellation of student visa will result, in accordance with Australian immigration law.